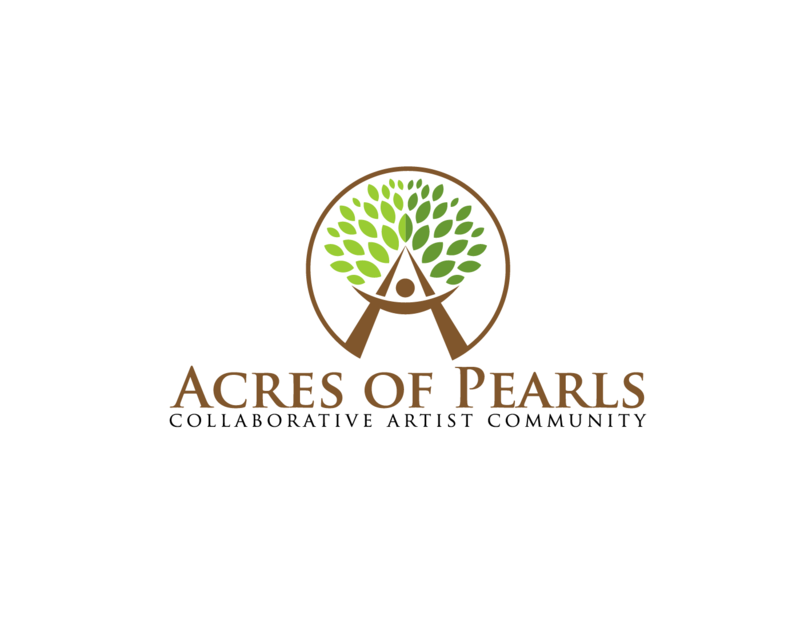 This will be a collaborative artist community on 78 acres outside of Sedona, Arizona where artists will live and work off the grid. 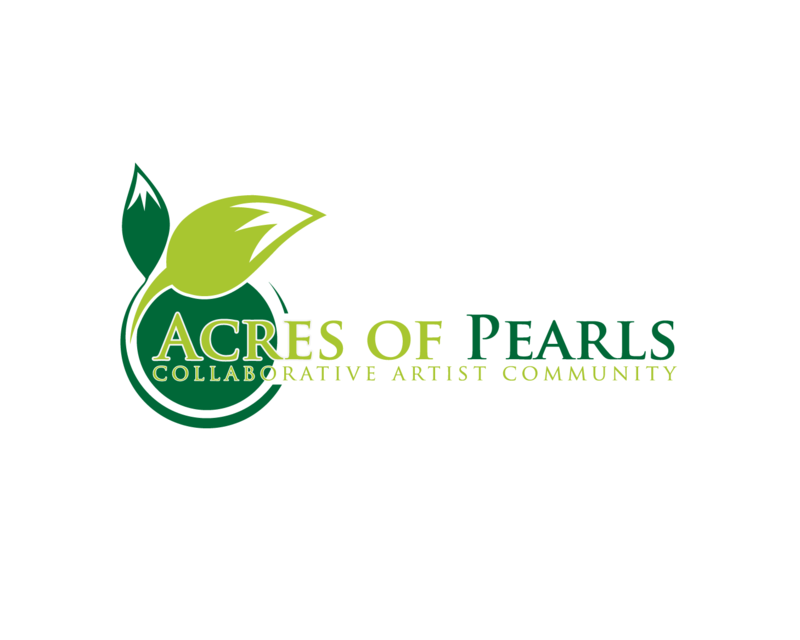 Each artist will have their own studio space and home on the property, and guest artists will be able to stay in community housing while working on projects. 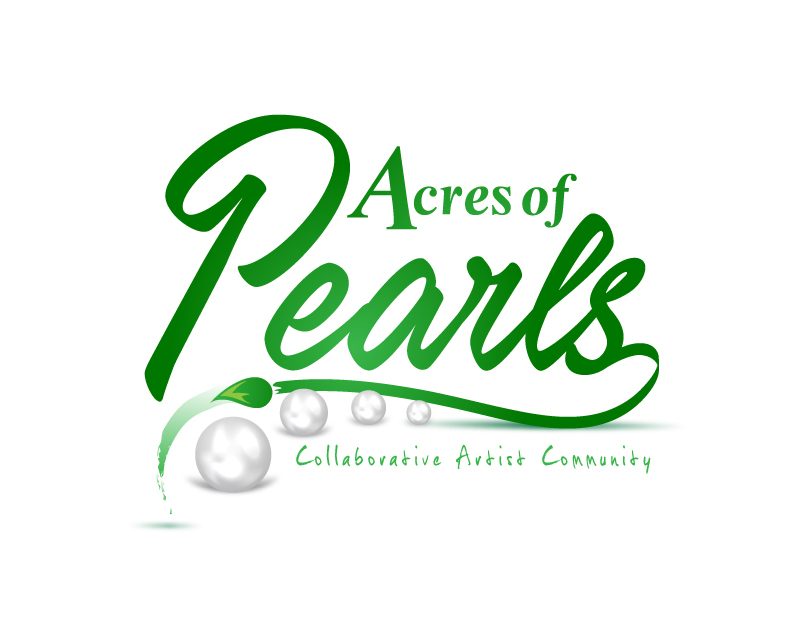 We will be growing our own food on the property as well. 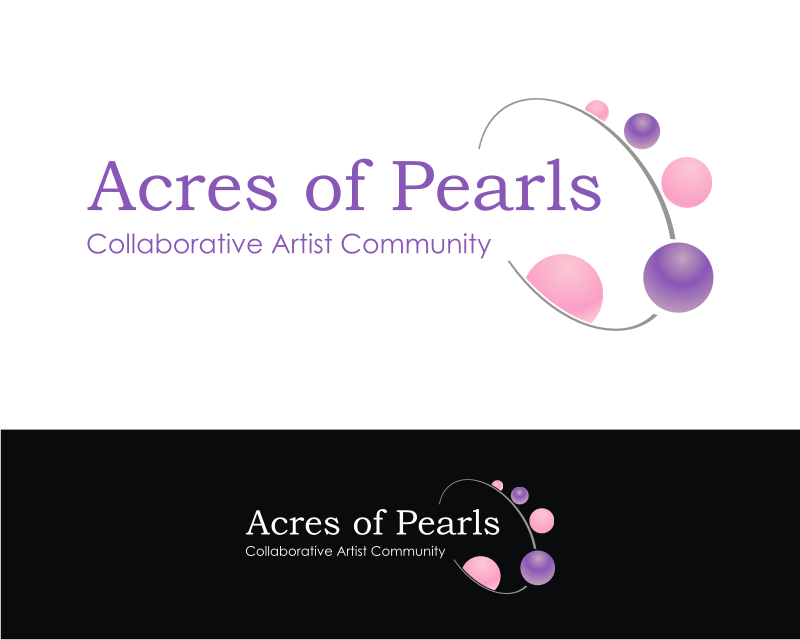 The initial target audience will be artists that we'd like to attract to the project and then the ongoing target after the community gets off the ground will be collectors who will be coming to open studio events to commission or buy art from the artists. 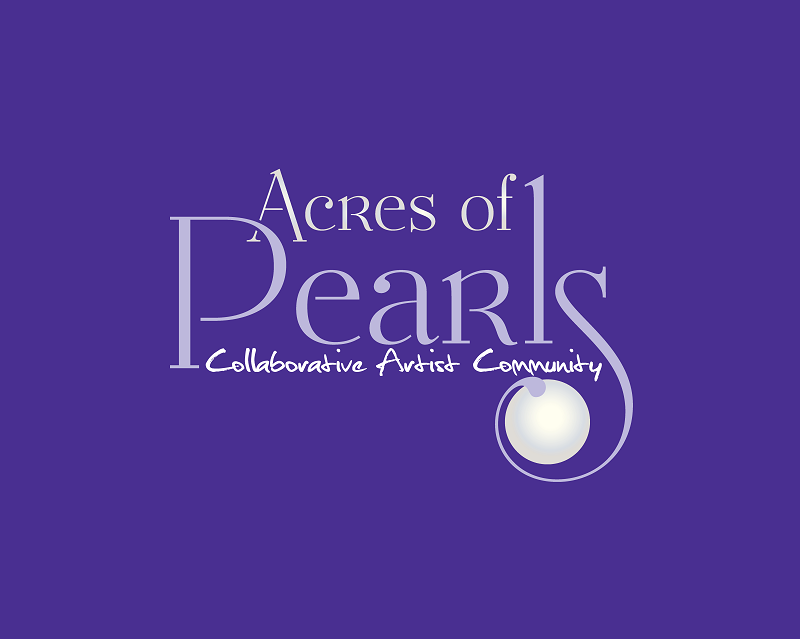 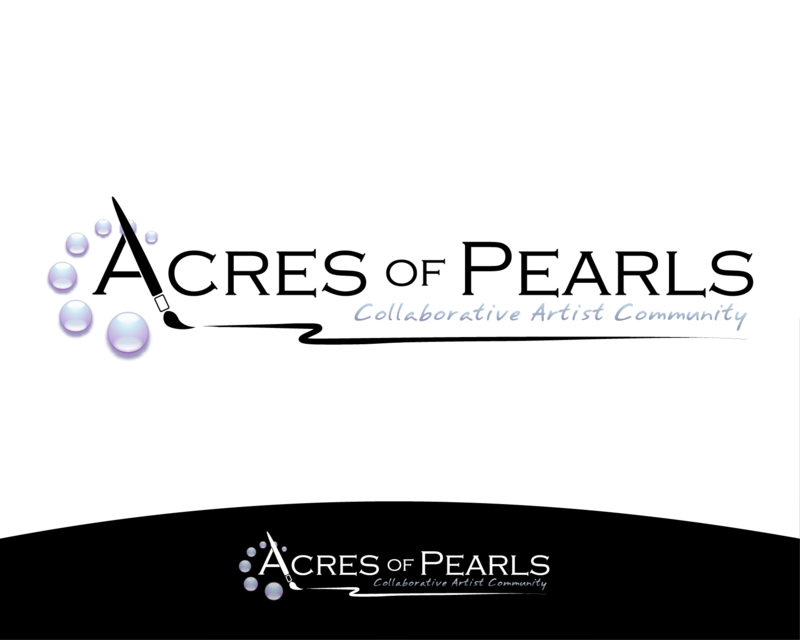 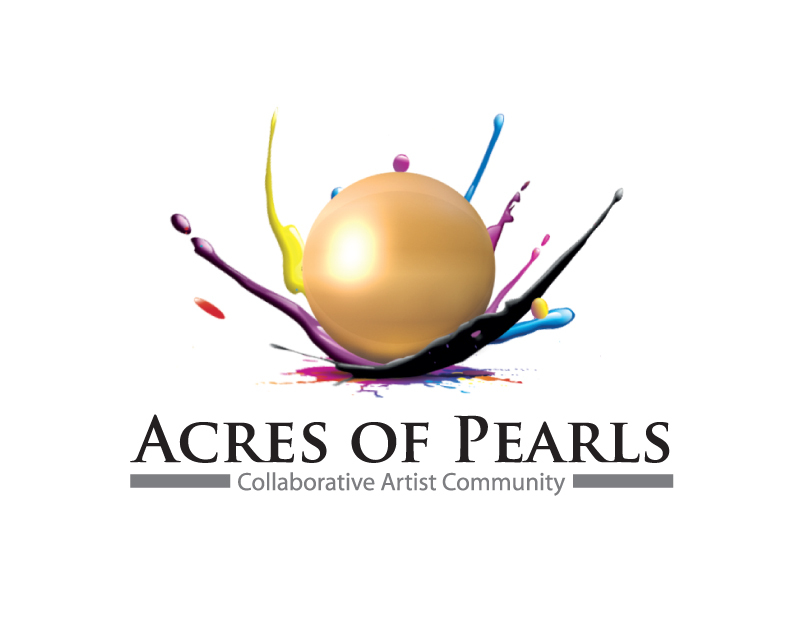 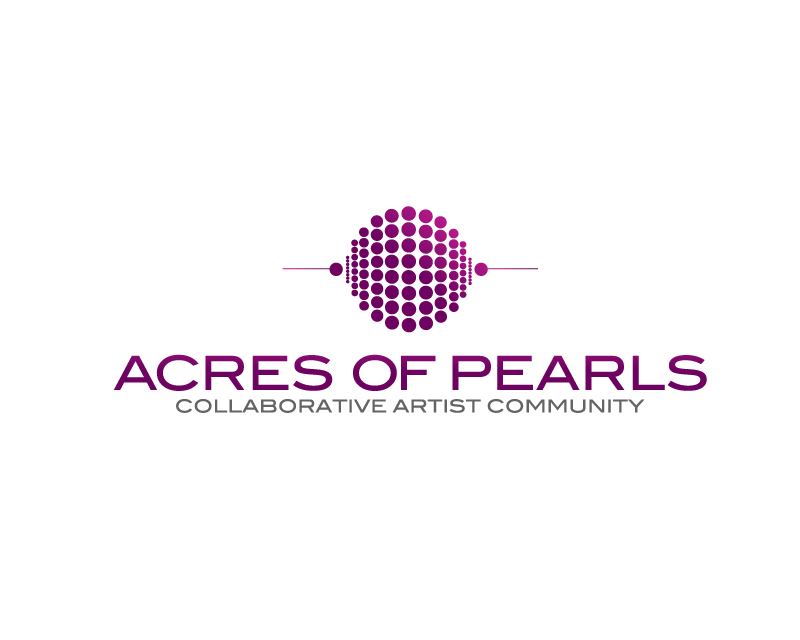 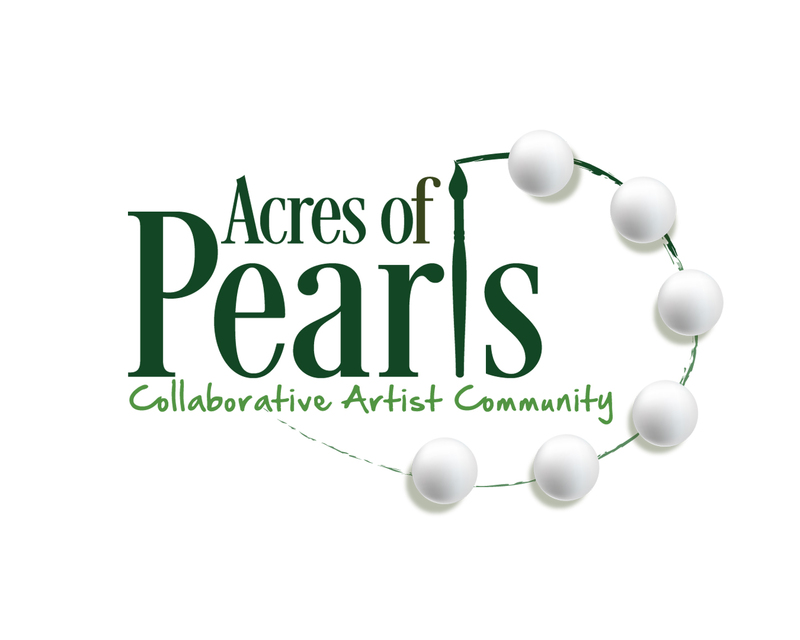 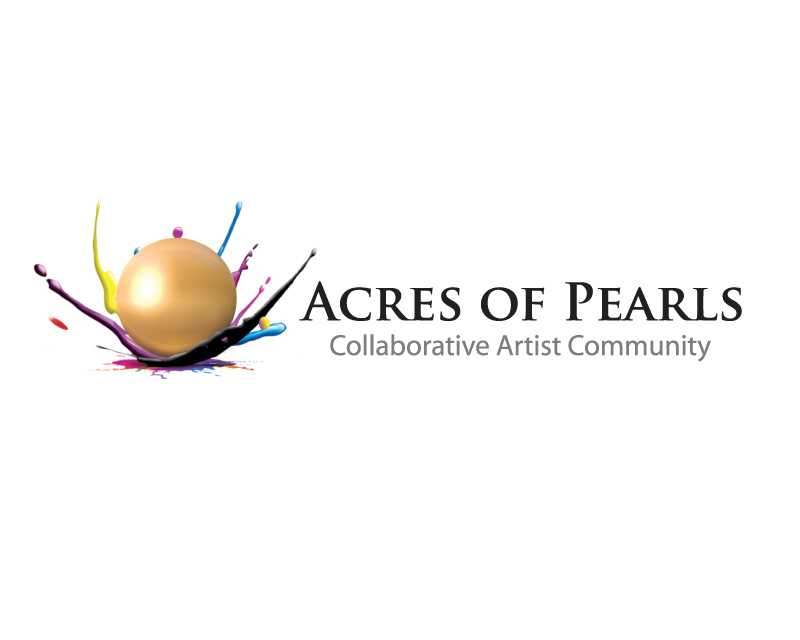 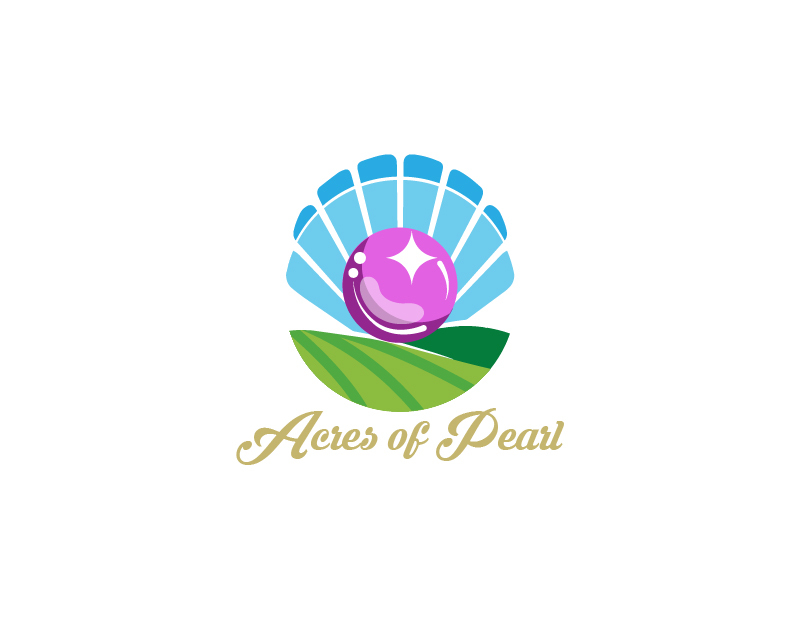 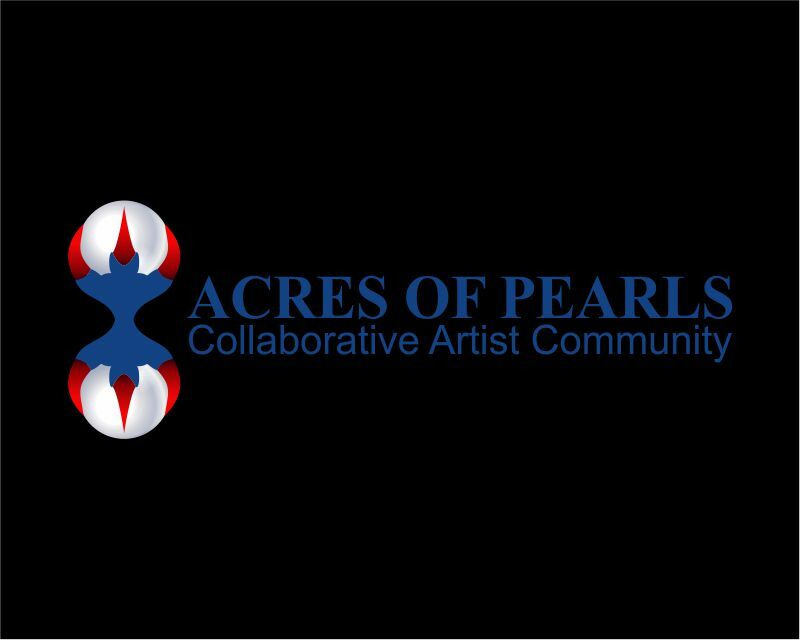 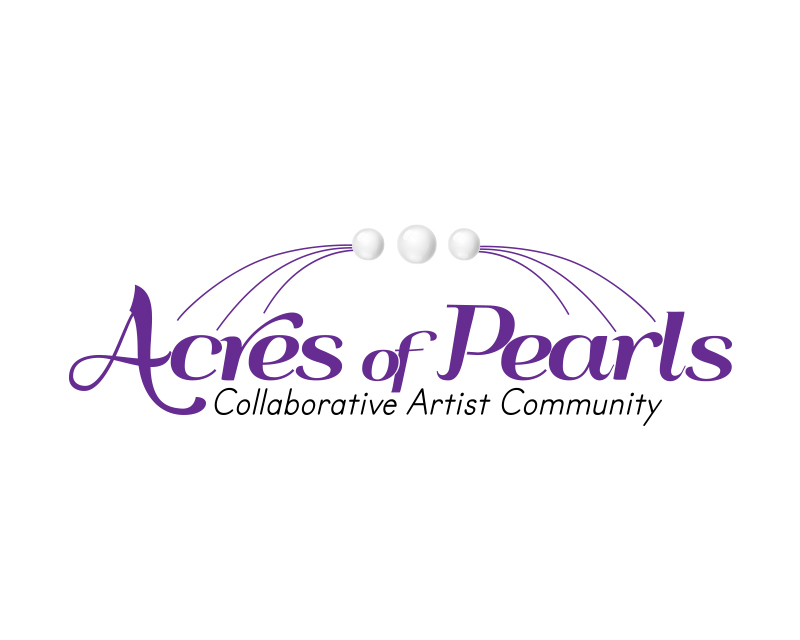 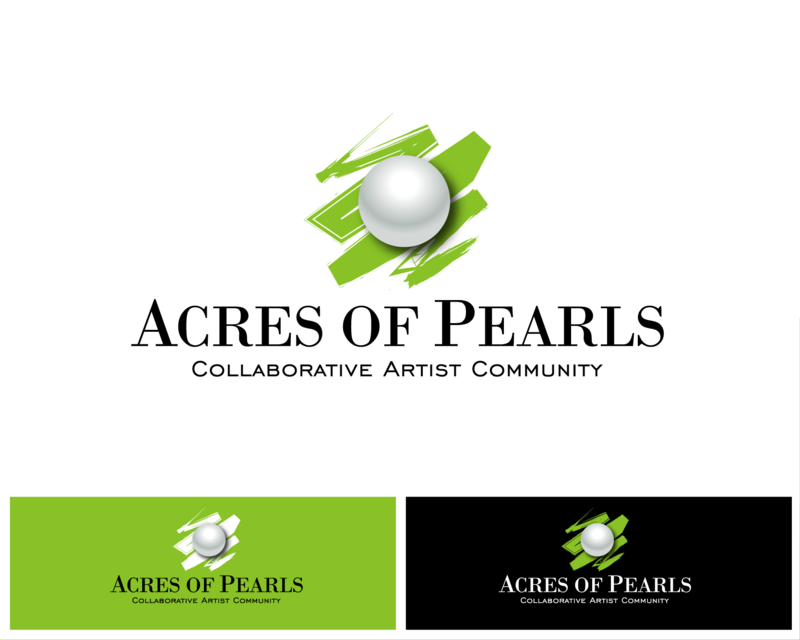 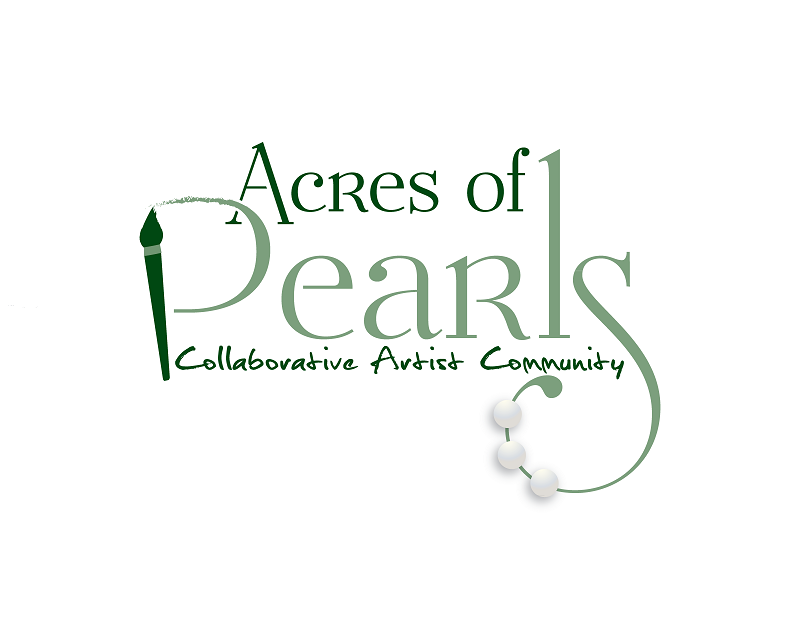 One large pearl or a string of pearls should be a design feature of the logo you create. 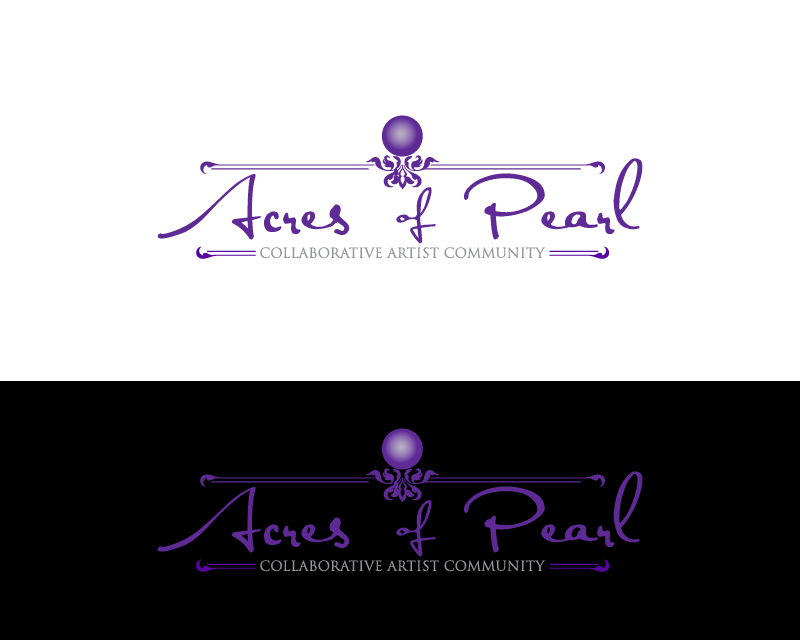 When I refer to colorful below, I'm not looking for a lot of different colors. 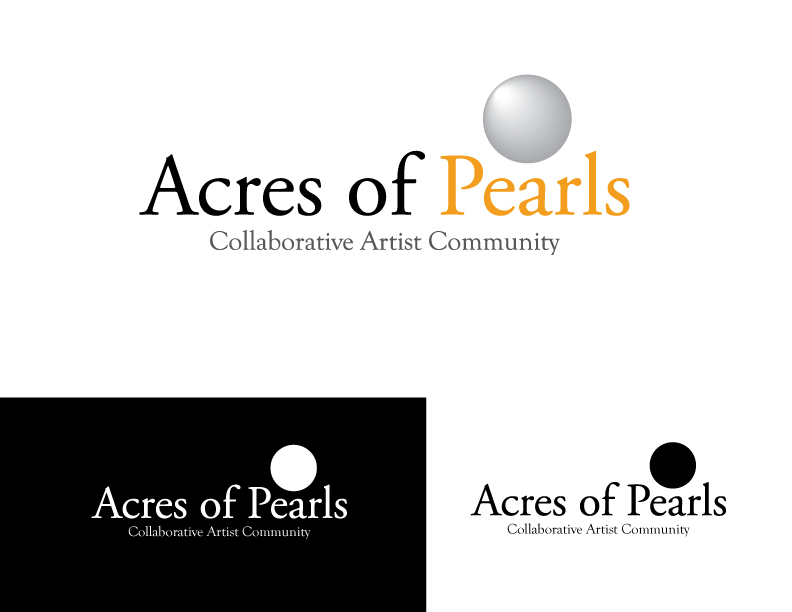 I'm referring more to the logo being not black and white, and I'd prefer bright colors to muted ones. 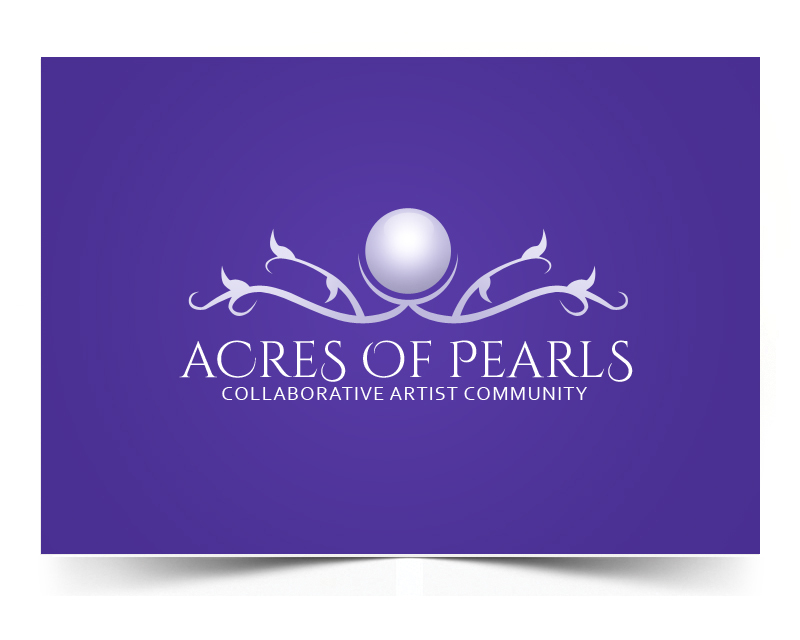 Please create output files with high enough resolution for them to be used on signage and high-resolution print materials.